Internet security is a very important issue to all at Manor Court Primary School – we hope every child has a safe and happy experience whilst using the internet. Making sure children are accessing age appropriate content is important as part of our role to educate pupils to become responsible internet users. Below is a chart showing the age restrictions placed on different social media app and services. 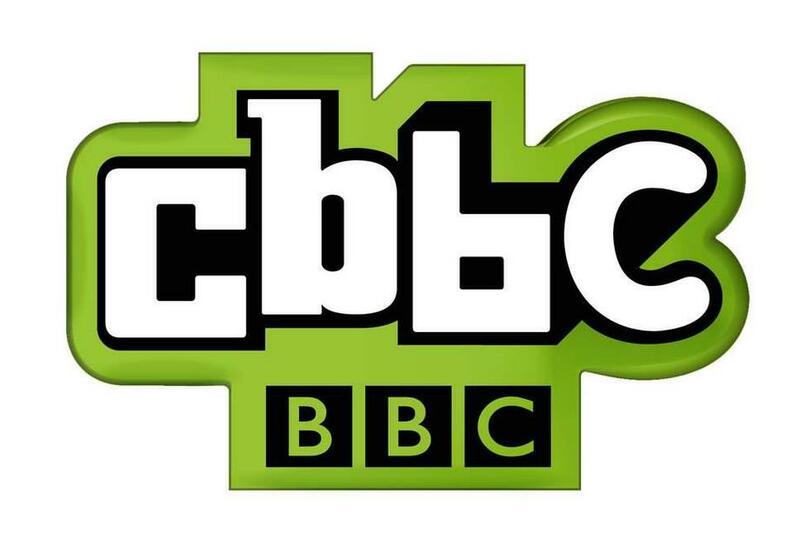 CBBC Website - The ultimate internet survival guide Tips and tricks you'll need to stay safe online, beat the cyber-bullies and become a super-surfer. Childnet For parents is a unique interactive e-safety guide for parents and carers produced by Childnet international. It's designed to really help you as a parent or carer keep up to date with how children are using the internet and support them in using these new exciting services safely and responsibly. 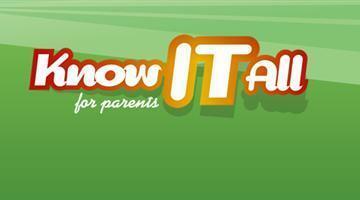 Know it All There are lots of parental controls and other online tools to help your child have a safer and more private online experience, many of which are free and easy to set up. Take a look at our guides so you can help to protect them when they are online at home, at a friends house or out and about. But remember controls and tools aren't always 100% effective and tech-savvy kids sometimes find their way around them. Bullying UK The Bullying UK website deals not only with cyber bullying but bullying of any nature. In relation to cyber bullying the site tackles what to do, the effects of cyber bullying and staying safe online. 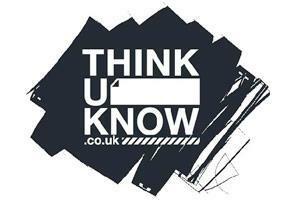 Think You Know A website run by CEOP (Child Exploitation and Online Protection command) - the site contains further separate pages for children (5-7 years, 8-10 years, 11-13 years, 14 years plus, Parents & Carers & Teachers). The age related webpages tackle various online hints and tips written in a relevant way, aimed specifically at the children within the given age bracket. NSPCC Keeping children safe - Find out how you can keep children safe from abuse and other dangers, both online and in the physical world. Not sure if a certain site is appropriate for your child? Please follow the below for a list of websites/social media and the appropriate ages of children who can use them. Do you know how to protect your child from online risks? These 5 tips will help.